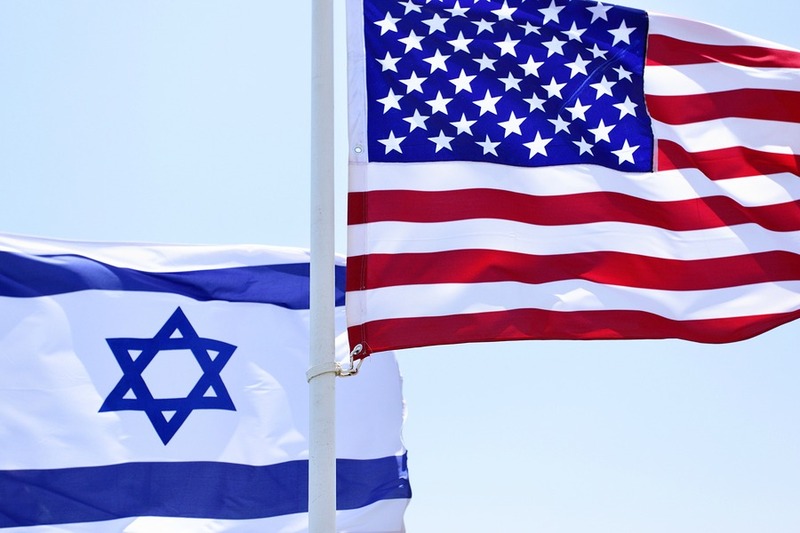 As both Jews and Americans, we often find ourselves engaged in one commemoration or another. Sometimes it’s based upon an event in our Jewish past, and other times upon an event in our American past. 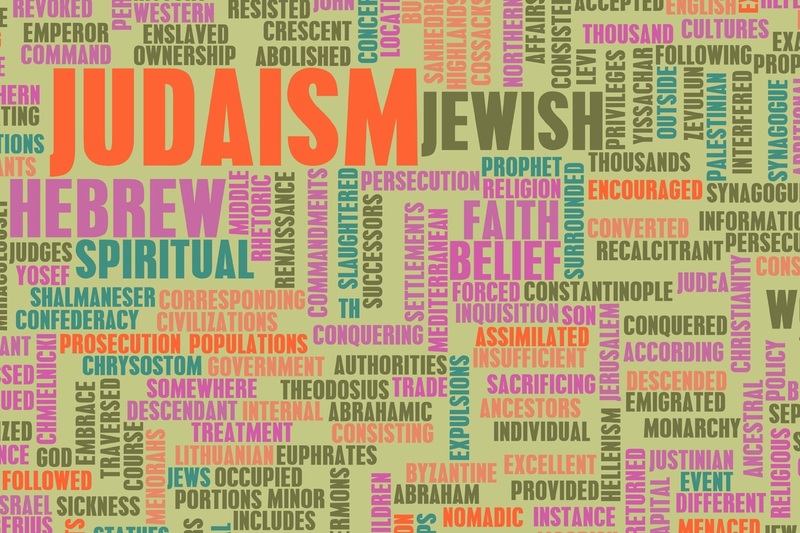 The tapestry we weave together as Americans and Jews is rich indeed and since both traditions possess a complementary vision of always moving toward freedom and equality, toward a more equitable, inclusive and gentler time, we are doubly blessed. This blessing of being both Jewish and American is a generous one because we have inherited not one but two New Years; we are given a second chance within a short period of time to “get it right,” to make resolutions that will catapult us in ever new and we hope better directions. We reflect upon our past year and wonder what the new one has in store for us as we recall the sage words of our liturgy: Who shall live and who shall die…? Of course, as William Faulkner had his character, Gavin Stevens declare: The past is never dead; it’s not even past. 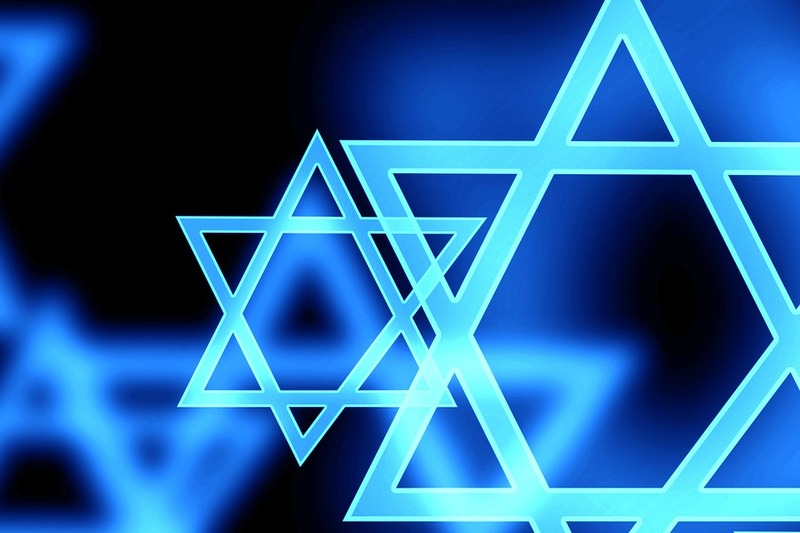 We inherit our histories as Jews and as Americans; our past can be known, but rather than trying to predict the future with foresight, perhaps we should be directing our attention to the present with insight, with wisdom we already possess. After all, we know the results of past behaviors. We have the ability to see the world and ourselves as we are right now. Both of our traditions insist that we are the makers of our histories and of our lives. Our prophets insist that if we change our ways, we can change our lives and the world. Our Constitution was written with a hopeful optimism that through our own efforts and sense of individualism we, as a nation, were capable of forming a more perfect union free from the decay of tyranny. As we embark on this New Year of 2014, it behooves us to realize we are not helpless against the challenges we face. Has it ever been different? Alongside our many blessings, may we muster the wisdom and patience to address whatever challenges we face both as Jews and Americans, and do so with a sense of gratitude to God that we are here to face them. Our warmest wishes for a healthy, productive and fulfilling New Year.